Our weekends just aren’t complete without biscuits. 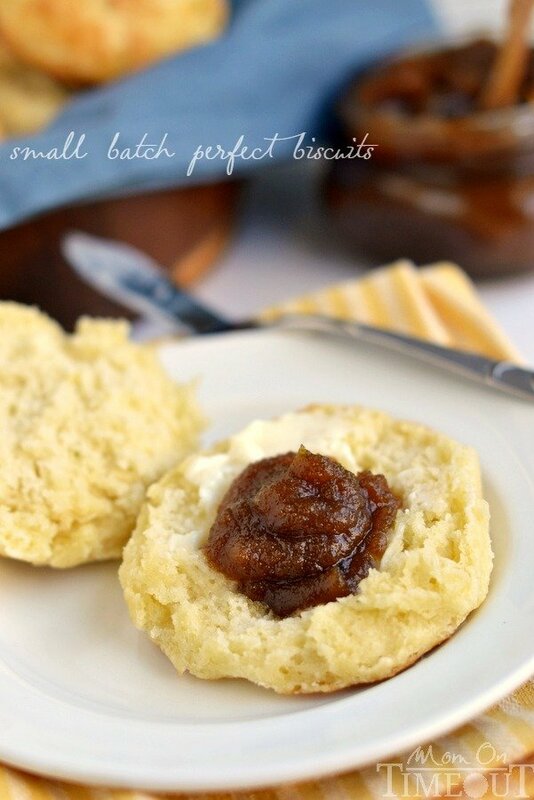 This easy Small Batch Perfect Biscuits recipe yields six perfect biscuits without the use of buttermilk. Breakfast accomplished. This recipe yields six biscuits which is the perfect amount for our family. 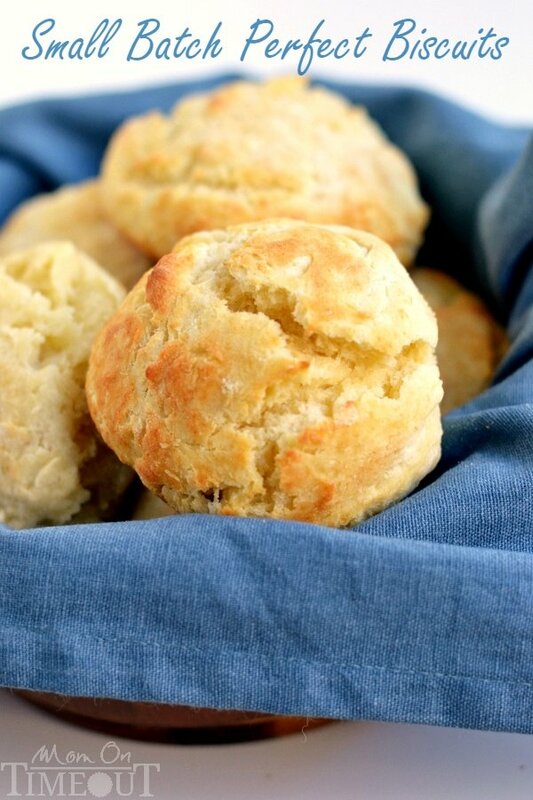 The biscuits are light, buttery and flaky – truly perfect. 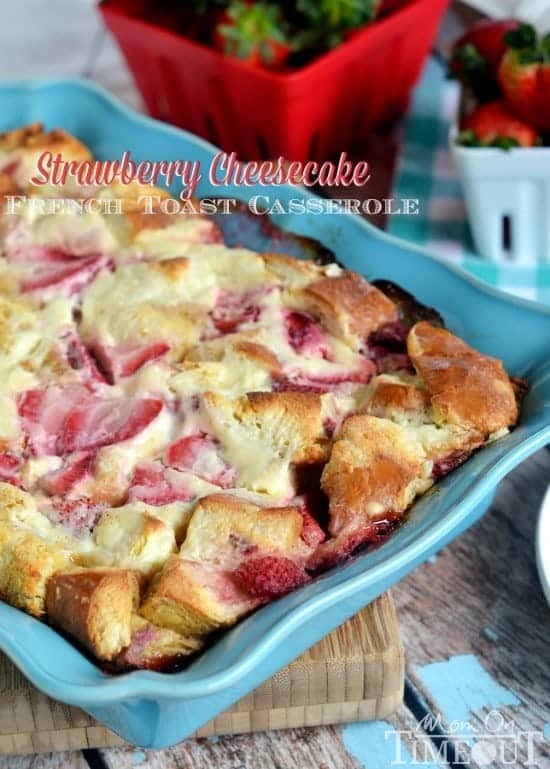 This recipe doesn’t call for buttermilk which is a good thing because I rarely have any 🙂 If you happen to have buttermilk on hand, go ahead and substitute it for the milk if you like. 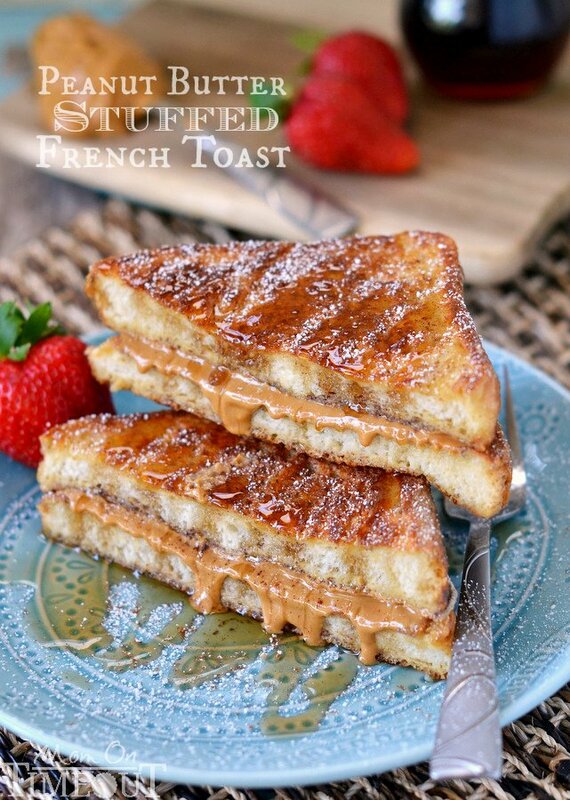 Perfect with a little butter and some homemade jelly or pumpkin butter, this is most definitely a breakfast treat you don’t want to miss. Our weekends just aren't complete without biscuits. 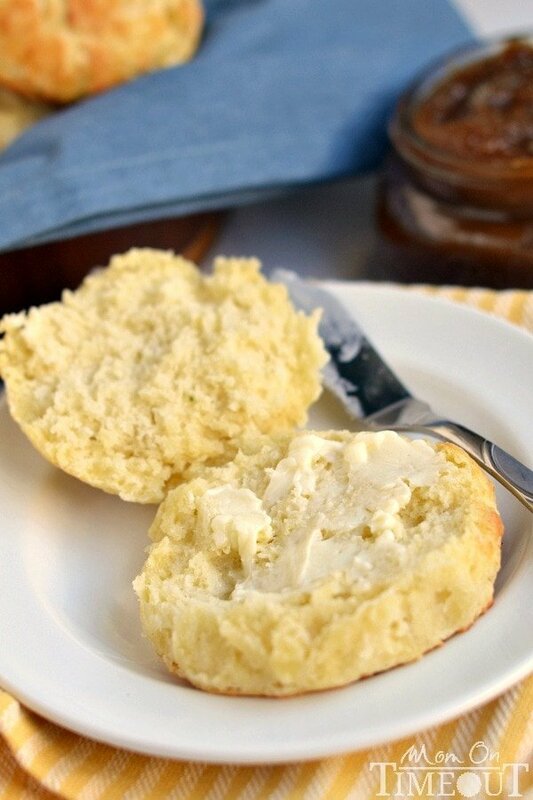 This easy Small Batch Perfect Biscuits recipe yields six perfect biscuits without the use of buttermilk. Breakfast accomplished. Add in the milk and egg and mix just until the ingredients are combined. The dough will be sticky but don't keep working it. 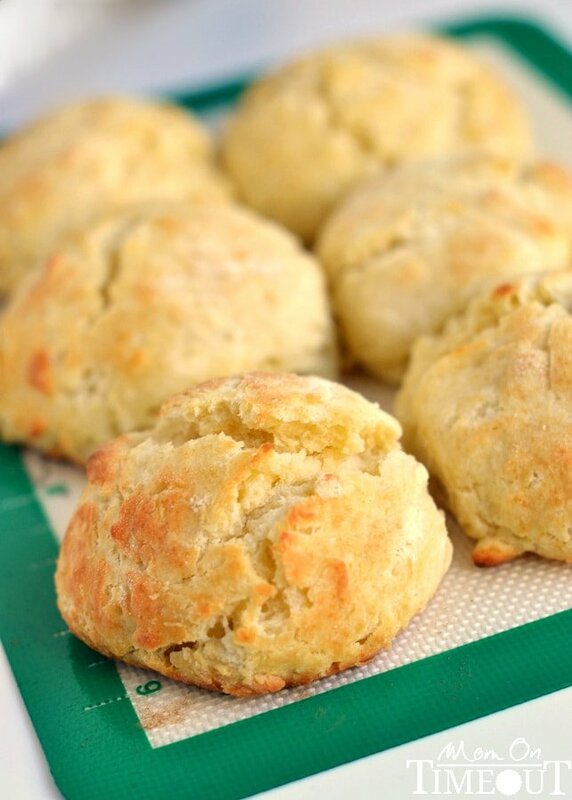 The biscuits were quick and easy to make and have great texture! The recipe made about eight for me, using a biscuit cutter. They were a little sweet for my taste, so next time I might cut out 1-2 tbsp of sugar. Definitely will make again! They do have a touch of sweetness so yes, feel free to cut back a bit on the sugar. Glad you enjoyed them! Is there a substitute for cream of tartar?!!! I made these biscuits this morning and I think they would have been wonderful but I possibly made a mistake. Do you use salted butter or unsalted butter? Love this recipe. Made it earlier this week and decided to halve the sugar for any following batches as they were a little sweet for me. Not used to having sugar in my biscuits. Just made two batches this morning to freeze for when my son and his family come to visit in a couple weeks. These biscuits turn out beautifully even for me! That’s awesome Marion! 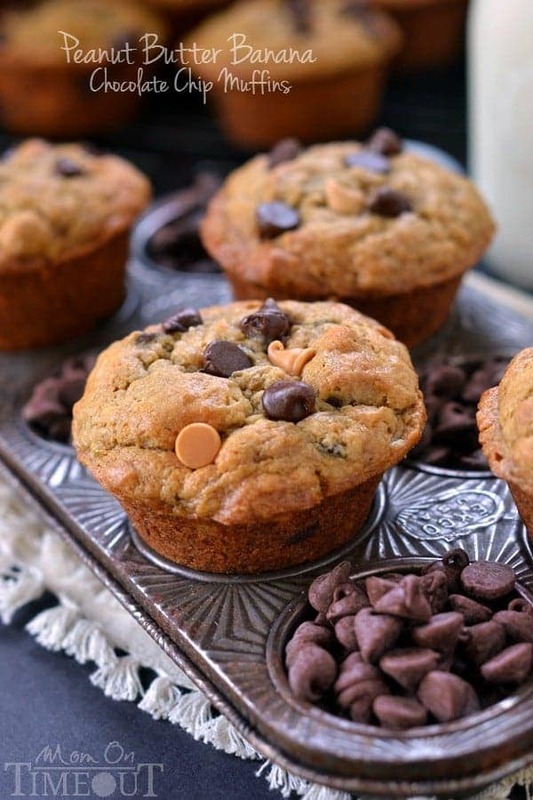 I’m glad you were able to modify the recipe to suit your preferences – that’s always a win-win! Have a great weekend! 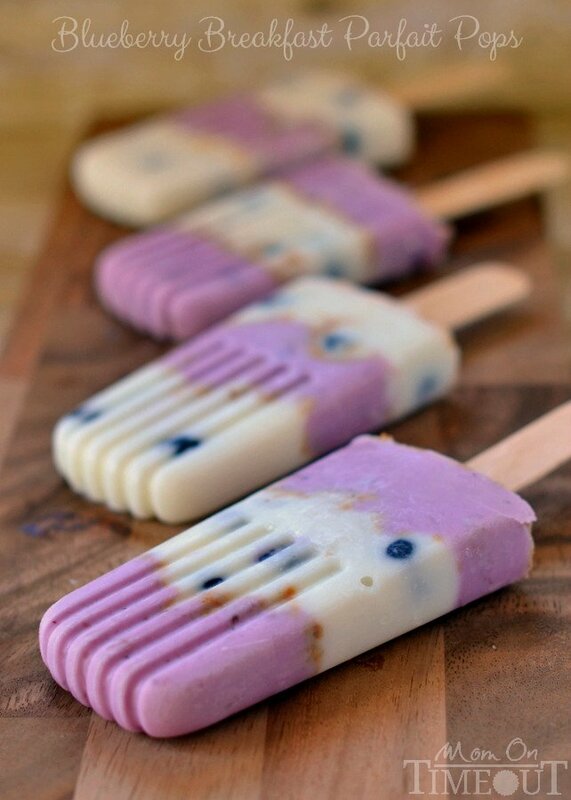 This are so delicious! Have made twice, so easy to make! Would you mind just coming to our house and whipping up a batch of anything on this page? LOL I’m going to take a stab at the biscuits this weekend. You can give it a try without it Jen – it will just be slightly different.